We have had many questions on when our next historical title is going to be available, so we thought we would try to clear up any confusion and give you some information on what our historical teams have been up to these past few months. We’ve already spoken a bit (as much as we can at this stage!) about our next historical tent pole, but wanted to clarify that we’re looking at a number of ways of bring a variety of historical content out over the coming months and years, rather than focusing on one singular project. That’s not to say these projects are a distraction to the tent pole’s development, with the Historical sub-teams split out exactly as the Historical and WARHAMMER teams are. Specifically, we have recently been looking at ways in which we might get back to historical content before we release the next major historical Total War, in particular thinking about additional content or standalones for some of our more recent historical titles. 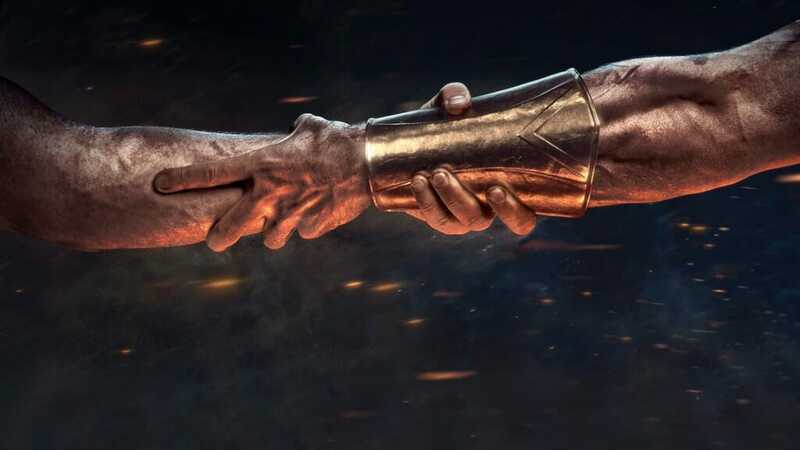 Jack Lusted and veteran team members from the ROME II and ATTILA teams have formed a new Total War team to investigate further, and we’re excited to share news of their intentions as soon as we’re able. The important thing to note is that whilst our developers can switch between projects based on workloads, our historical and fantasy teams are separate and managed separately, meaning whether it’s an historical or fantasy project we can give each title the attention it requires. Production for our next historical major release is well underway, as mentioned before, with the team working on all areas of the game at this stage; the game design is locked and asset creation fully underway. We have seen some particularly jaw-dropping character and campaign map concepts that have really pushed the strong visual design of this release. We have also been collaborating with our first historical advisor, pre-eminent in his field and already bringing that world-leading expertise to bear on our designs and extensive research so far – don’t forget, it’s an era that we haven’t tackled yet, so we want to make sure we get it right. The game retains a strong focus on character design that we have pursued in previous major releases, with the key personalities of the period in particular being an early priority. There are vibrant and striking renders plastered around the studio, with eye-catching combat animations garnering some serious attention too. Of course, none of the above mentioned projects are ready to be shown off just yet, and we don’t want to give too much info away – But we still wanted to keep you updated as much as we can. Whilst we build up to a stage where we will be ready to talk about our future plans in full detail, you can keep an eye on our social media channels and forums for more information. In particular our periodical ‘What the Teams Are Working On’ posts, the latest of which is available here. 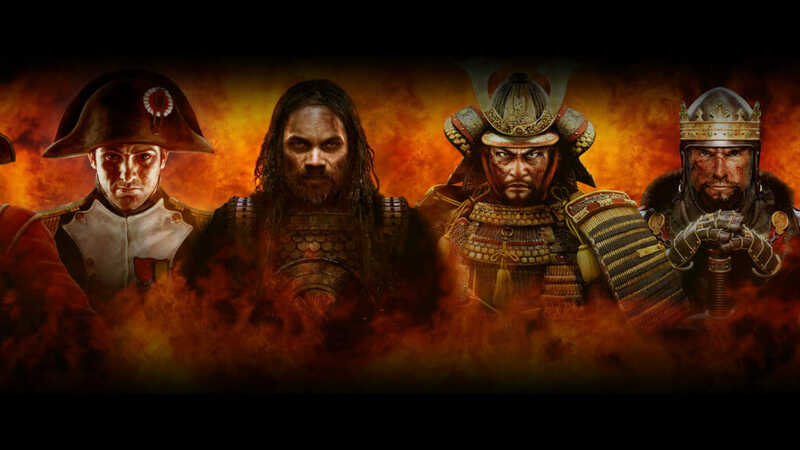 We’ll also be showing off exclusive content to our Total War Access members for all upcoming projects, so would invite you to sign up here if you want to be amongst the first to know.